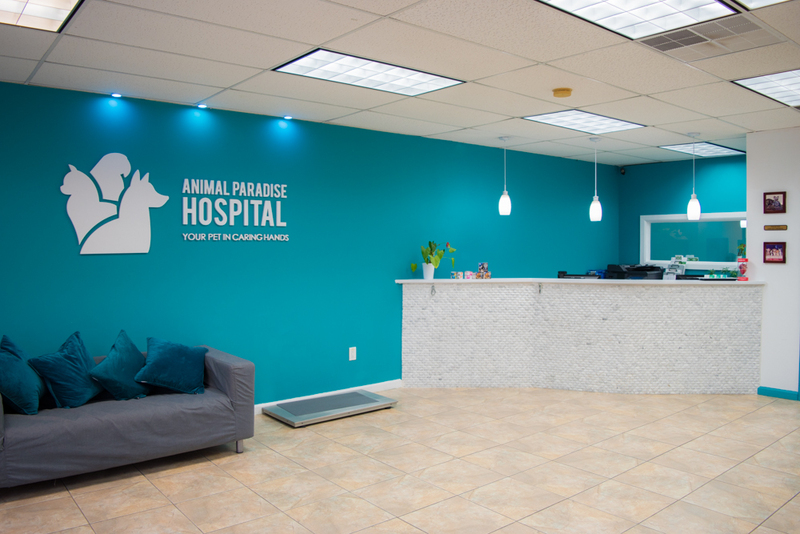 Animal Paradise Hospital welcomes you to our practice located in Cliffside Park, NJ. Since 2010, we have enjoyed meeting and caring for the dogs, cats, and other pets in Cliffside park. Our very experienced staff of 4 veterinarians plus more then 10 support personnel looks forward to welcoming you and your cherished animal friend to our practice. You can be certain that your pet will receive the very best veterinary care available. Whether you found us by searching online or are one of the many clients we are delighted to get to know because someone has recommended us to you, we know you’ll feel at home here. We strive to do our best to strengthen the bond between you and your pet while providing the highest quality veterinary care available.